Interlinking actually helps the search engines to rank each and every page of your site. So what exactly do you mean by interlinking! Interlinking is where clicking on one link will take from one page to another. Most of the time when we click on certain links which are there on the site as reference articles then we go to some other site, but in case of interlinking when we click on one link then it will take us to some older blogs of ours. 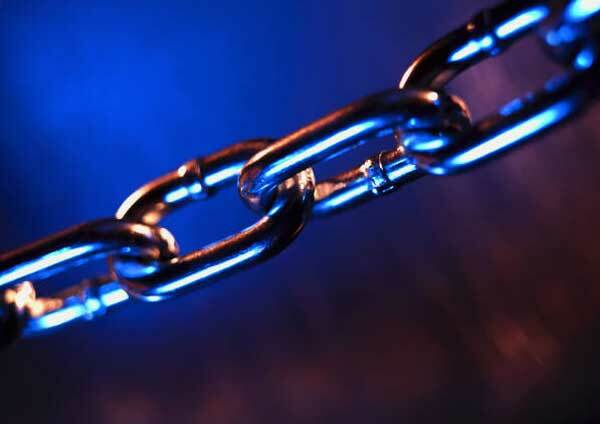 Using hyperlinks to connect to your older version of the articles will increase the chances of getting the search engine crawl on every single page of yours. It is good for you as a site owner because that means all your efforts will be taken into consideration and it is not just the homepage which is getting more emphasis from the search engine. When you want to take advantage of interlinking then you must remember that there are certain criteria that you have to look into before you go on a spree. You have to find relevant articles and not just any article to do the interlinking. If you want to link your articles then make sure you select the correct anchor text for that. You must remember that interlinking doesn’t qualify you for top rank instead what it does is help you in getting all your pages crawled by search engines. In order to make the correct decision you will have to look into keywords and look for those articles which are already there in the ranking. When you have selected the article that is ranked higher then you can just go ahead and link them with the latest articles to get an automatic go ahead with this interlinking. Insights – Through Insight you will be able to insert images from Flickr, YouTube videos and Google Maps as well. Moreover, you will be able to search Google, News and Wikipedia too. It will help you in linking your new posts to your old ones easily. SEO SmartLinks – Install this simple plugin and make use of it without much hassle. You can add the keyword where you want to go for the interlinking and let the plugin do the rest of the work. Once you have completed doing this all your future articles will also be interlinked accordingly. The best way is to do it manually then you will have the full control and the chances of linking your keywords will be safer too.